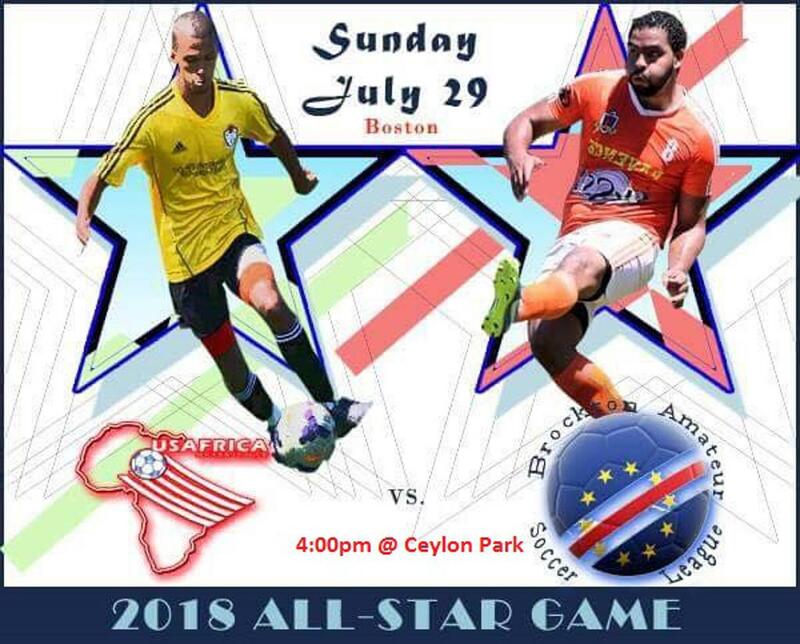 USAfrica 2018 All-Star game will be on July 29th vs Brockton Amateur Soccer league All-Stars. The game will take place at Ceylon Park starting at 4:00pm. The All-star Rosters for both teams will be announced in the coming days.